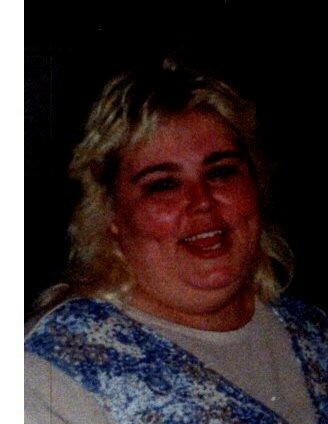 Annette Faith Thompson, age 59, of Danville, VA, died on Saturday, February 2, 2019, at SOVAH-Danville. Mrs. Thompson was born in Danville, VA, on January 26, 1960. She lived most of her life in Danville where she was employed as a nursing assistant. Mrs. Thompson was of the Baptist faith. Mrs. Thompson is survived by two sisters, Phyllis Fitzgerald and Patricia Burnette; a brother, Timothy Adkins; and by her caregiver, Christopher Dabbs. Mrs. Thompson was predeceased by her mother, Carol Honeycutt Adkins and her brother, Donald Adkins. A memorial service will be conducted on Thursday, February 07, 2019 at 7:00 PM at Swicegood Funeral Home with the Mickey Burnette officiating. Visitation will be held one hour prior to the service at the funeral home and at other times will be at her brother’s residence, 528 Parker Road West, Danville, VA, 24540. Swicegood Funeral Service is respectfully serving the Thompson family.